Wanna go from zero Ionic 2 skills to finished app? 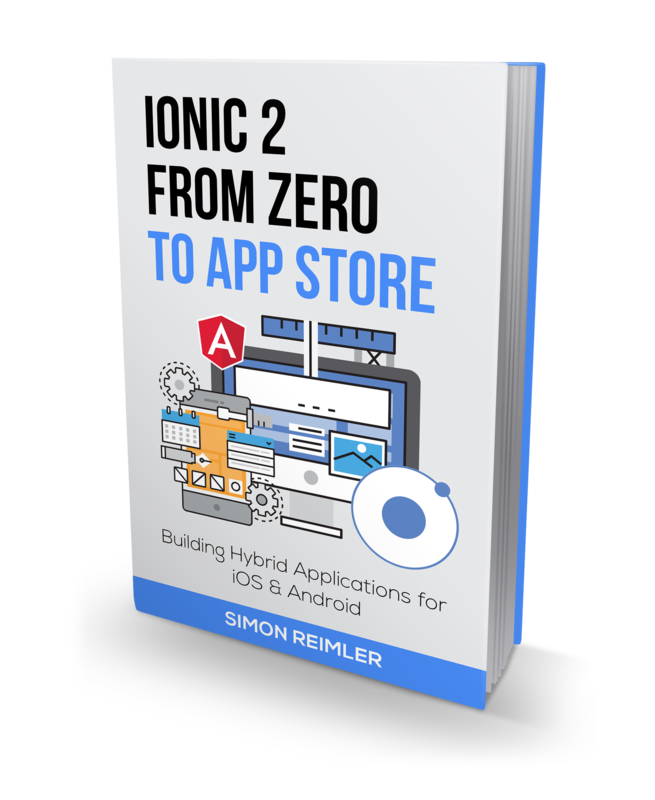 'Ionic 2 From Zero To App Store' covers everything you need to go from idea to App Store - in an easy to follow step-by step guide! ​There are countless tutorials and videos out there that will show you certain features of Angular 2, how to use a spefic API or how to style your app. But what if you know about all of these single components - but not the bigger picture? How do I build an Ionic 2 app from start to publish? 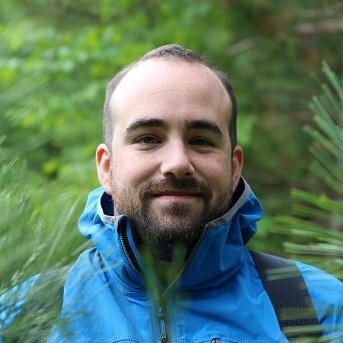 ​What are the best practices to setup the workflow, my environment, my source control? What are the steps to deploy my app to the iOS and Android App store? ​If you ever had these questions in mind, you are not alone. This book helps you to plan, start, build and submit your Ionic 2 apps. The purpose of the book is to understand every part involved in that process so you are able to successfully develop and release Ionic 2 apps for iOS & Android. What will be covered in Ionic 2 From Zero To App Store? Execution, execution, execution! This is the package for all people that are serious about building and releasing their own Ionic 2 apps in a structured way. You will get everything from the Basic Package and Advanced Package, and you will also get 3 additional bonuses. You will receive a complete user authentication app including a NodeJS backend, ready to be run on your environment. Along with this app comes a screencast video explaining the code structure and how the app works. Finally, you will get a HTML template to present your new app to your potential customers and to promote your app! This is the package for all people that want more guidance on their way to building their own Ionic 2 apps. You will get everything from the Basic Package, and you will also get 2 additional bonuses. You will receive a simple Ionic Login example showing you how to guide users through a login into your app. Along with this app comes a screencast video explaining the code structure and how the app works. Finally, you will get an App Submission Checklist to define all your apps information before coming to the submission step! This is the package for all people that want start, build and submit their own Ionic 2 apps. You will get the eBook as PDF download and additional the source code of the developed app inside the book plus an Ionic 2 Cheatsheet containing the most used commands you will need all the time! If you are unsatisfied with your purchase, contact me in the first 30 days and I will give you a full refund. Get a better idea of what's inside the book. The free sample chapter contains pages from different topics of the book. My Name is Simon and I’ve been helping mobile developers on Devdactic since over 3 years either through free tutorials, my weekly emails to more than 10.000 subscribers, video casts on Youtube or online courses. If you are lucky you might even catch me on a conference speaking from time to time. I was always upset about tutorials on the web that were incomplete, or started at a different level than my code was on. That’s why I always start with the basics in my tutorial, building stuff from the ground up with an easy to follow step-by-step approach. While previously being a big fan of native development, I switched to almost only doing cross platfrom development using web technologies these days. Will I get updates for new Ionic 2 versions? Can I use the templates for my own apps? Sure! After purchasing the advanced or ultimate package you can use everything that comes with the package for your own apps! You can always catch me on Twitter or by sending an email! You want to build an App from scratch? Then this guide will get you to the App store. Ionic 2 From Zero To App Store is a simple to understand, step by step guide to develop and publish your own Ionic 2 apps.